The port city of Surabaya Indonesia, located on the eastern side of the Island of Java and south west of Madura Island, is home to the biggest Zoo in Southeast Asia. If you are traveling to Surabaya Indonesia for the first time, the city is home to a proud history and many influences that can be appreciated in different districts. For instance, the district of Ampel is home to the Arab Quarter where you can find the famed souks found in Turkey and Morocco. In Jalan Kembang Jepun is where you can find Surabaya's Chinatown home to a few Chinese attractions. If you are looking for more things to do in the city, Surabaya Indonesia is just a thirty-minute drive, along the Suramadu Bridge, to the town of Bangkalan in the Madura Islands. Surabaya can also be a transit city and those of you looking to travel between Jakarta and Bali can enjoy a visit to Surabaya Indonesia before reaching your destination. 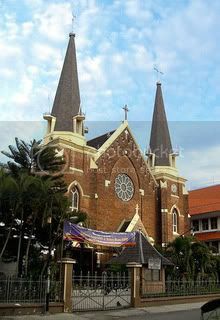 Madura Island, famously known for its bull racing events, is another interesting place to visit on a half day trip. You can explore the 17th century tomb of Kanjeng Ratu Ibu and the Royal cemetery of the Cakraningrat dynasty, which is located nearby the town of Arosbaya, just five miles away from the town of Bangkalan. The Pasopati Submarine, located near Surabaya Plaza, is one of Indonesia’s first submarines. If you are interested in submarines and want to know how a submarine looks inside this a great attraction. The Al Akbar Mosque, located along Jalan Tol Surabaya-Gempol, is one of the biggest Mosques in Surabaya and also one of the prettiest architecturally. The Mosque also features a tower which serves as an observation deck from where you can get lovely views of the city. The Cheng Hoo Mosque, located in Jalan Gading in the Kapasari sub-district, is a beautiful Chinese-style mosque that resembles a Chinese temple. Inside the Mosque, you can explore its beautiful ornaments. The Jembatan Merah Plaza, just a seven-minute drive from Cheng Hoo Mosque, is known as one of the oldest malls in Surabaya and had an epic role during the Battle of Surabaya. If you are a history buff, the Mpu Tantular Museum, located half-way between Al Akbar Mosque and Cheng Hoo Mosque, is one of the best places in Surabaya where you can learn about Indonesia’s heritage. The museum, built during colonial times, is a great place where you see a myriad of artifacts from pre-colonial and colonial Surabaya. If you are traveling with the family, one of the most popular things to do in Surabaya Indonesia is to visit the famed Ciputra Water Park, which is the biggest amusement park in Indonesia. The park is home to a specially designated river, beach and lagoon where you can enjoy a myriad of water activities. The Surabaya KBS Zoo, located nearby Mpu Tantular Museum on the Setail Street 1, is a great place where you can spend a day out with the family observing wildlife and marine life in the purposely built aquarium. If you are looking to explore Indonesia’s natural scenery and enjoy some fun outdoor activities, a visit to Mount Bromo volcano is a must in your itinerary. 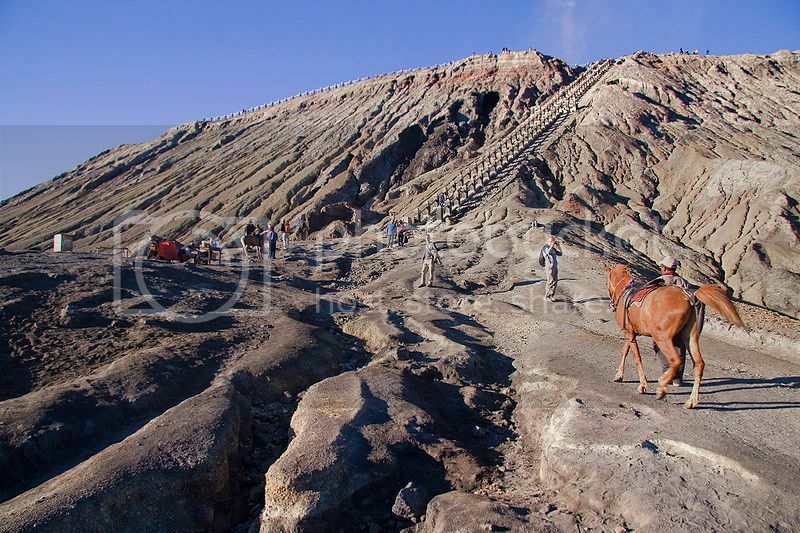 Mount Bromo is located south of Surabaya and takes around ninety minutes to get there by car. Shopping is one of the most popular things to do in Surabaya Indonesia and shopping enthusiasts will enjoy the myriad of shopping malls located across Surabaya districts. The Pasar Pabean and Jalan Panggung areas, located nearby Jembatan Merah Plaza, are two other popular places where you can enjoy a bit of market shopping and retail shopping at one of the shopping malls. As the rest of Indonesia, Surabaya has an exciting and buzzing nightlife that features a wide range of bars, cafes and clubs to suit all tastes and pockets. Tunjungan Plaza is one of the most popular places to hang-out at night in Surabaya and it is home to many discos and bars to choose from. Heroes Day (Hari Pahlawan), held annually on the 10th of November, is one of the most important dates in Indonesian history as it commemorates the Battle of Surabaya. The Bull Racing tournament, held in Madura Island in late August, is annual event that consists of tournaments between two pairs of bulls, each team pulling a rider and sled. The Surabaya Cross Culture Arts Festival, held in October, is an event where visitors can learn about Surabaya traditional arts as well as arts all across Indonesia.